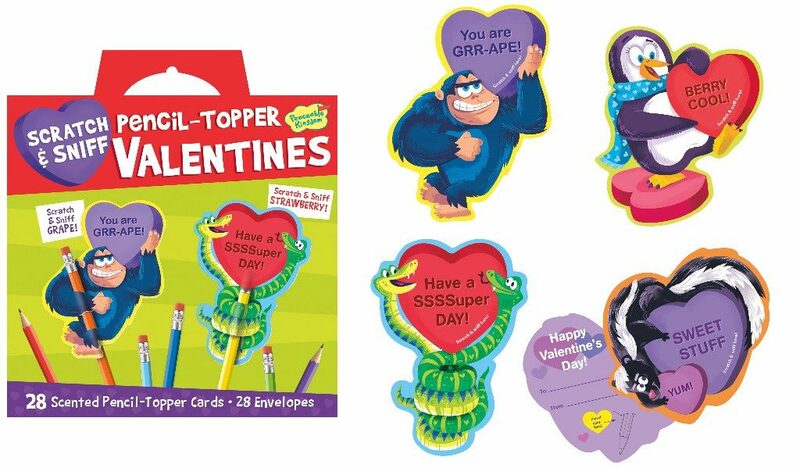 Peaceable Kingdom Valentines are a Must-Buy this Month! 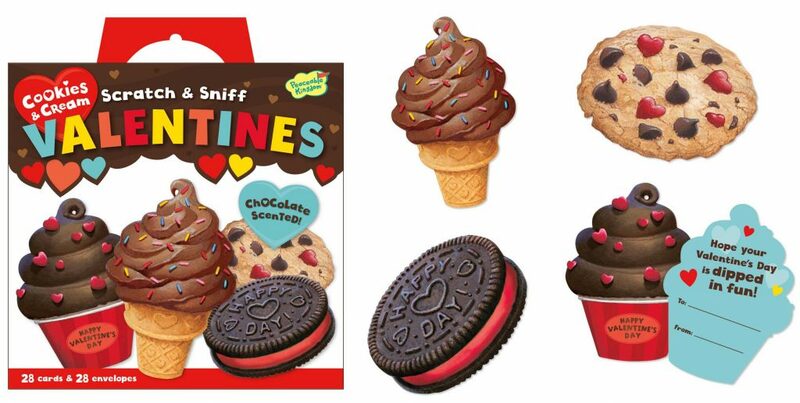 : Scratch & Sniff Valentines that your child will love! You are here: Home / Featured Products of the Week / Peaceable Kingdom Valentines are a Must-Buy this Month!